Heather Burke has been living and breathing horses her entire life, and started training at a very young age. She has studied under many greats, including Mark Rashid, Peggy Cummings, Ray Hunt, and many more, and just this last spring, Mark Rashid asked Heather to become one of his instructors. She is one of six in the world. (please visit www.markrashid.com for more information on Mark) Her Mom (Debbie Goelz) has been her biggest influence by always making sure that opportunities for Heather to learn were available. 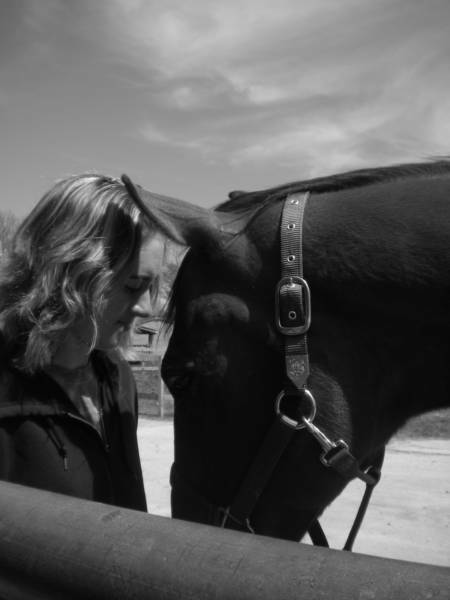 Whether starting a young horse under saddle, tuning up an older horse, or problem solving, making a connection with the horse is Heather's main goal. 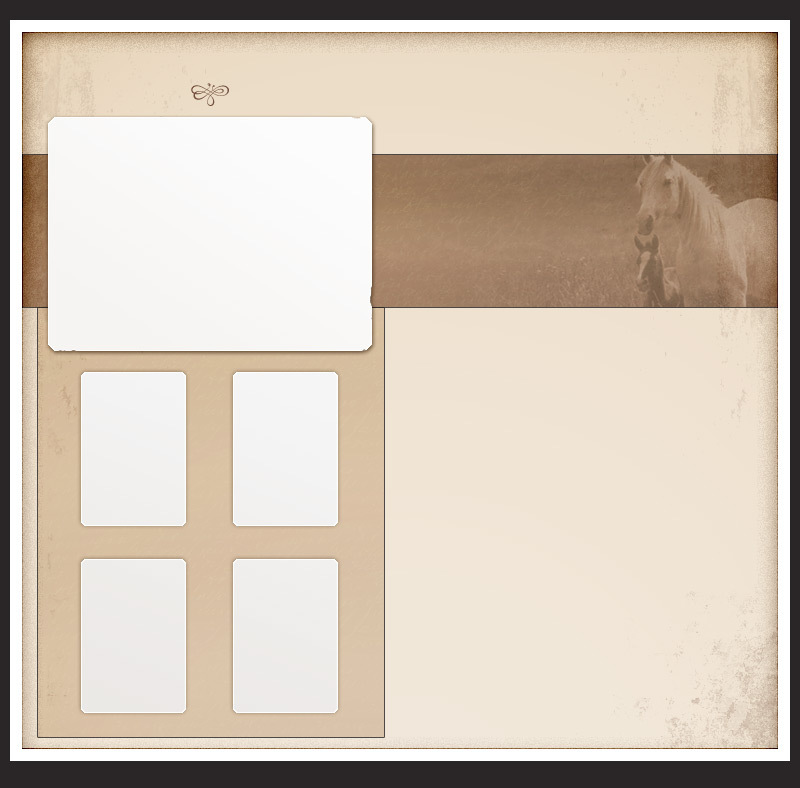 Each horse has different needs, and different ways of learning, much like humans. 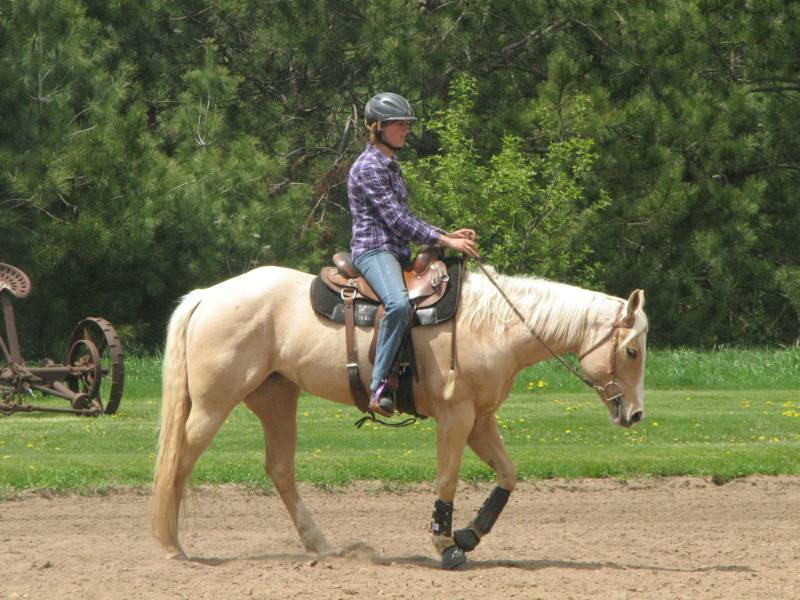 Heather will find a way to teach your horse in a way that they understand, and can be successful. 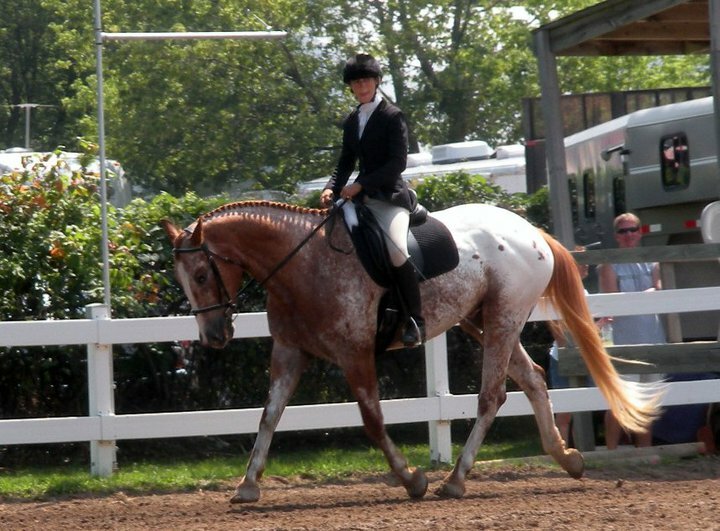 Every horse is talented, no matter the breed or build. 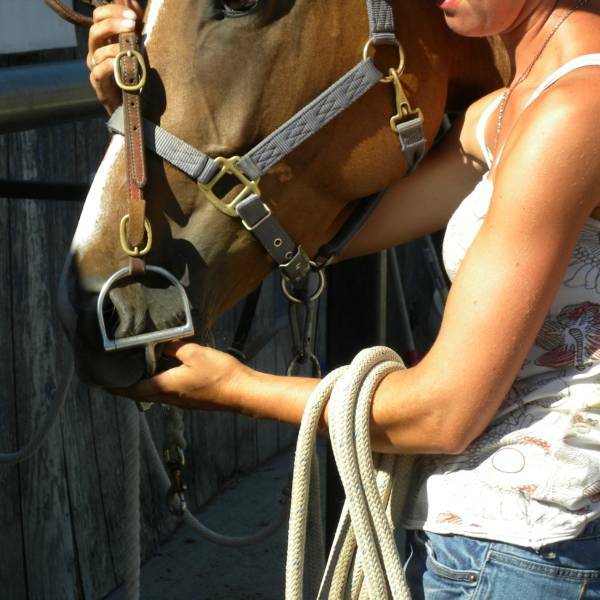 Heather will work with the horses natural ability to take them where you want them to go. 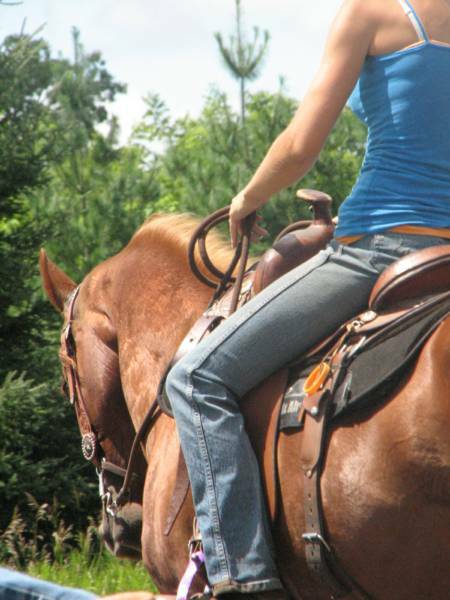 Once your horse is far enough in training, Heather will work with you and your horse together, helping you to become a connected team. Contact Heather for more information and prices. Also offering lessons, and will travel to your barn!